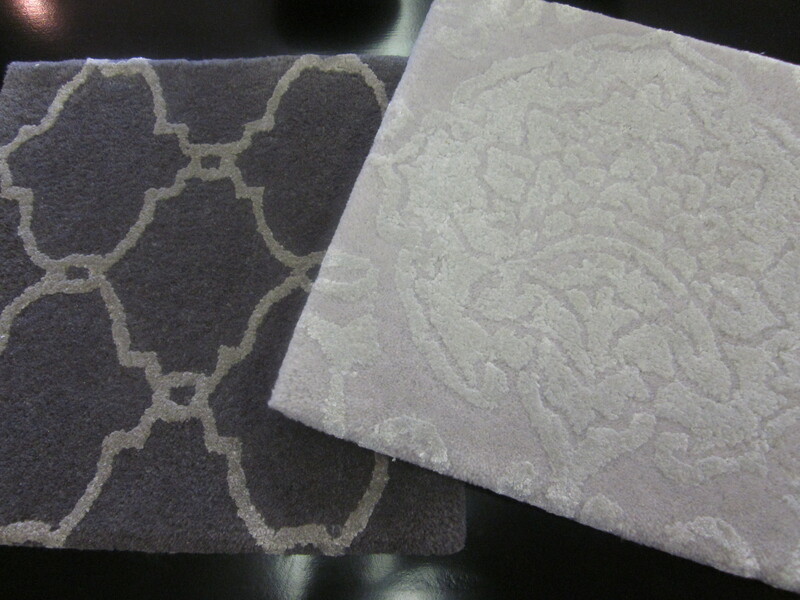 These are a couple new rugs swatches from our custom rug line. I can not wait to show client this afternoon! We have a gorgeous entry and home office waiting for these, photos of completed job to be posted in the Spring. These rugs are available in over three hundred colors and any size you need. Today and TODAY ONLY The Sitting Room is on Living Social. Don’t miss this great opportunity to get your home look fabulous! 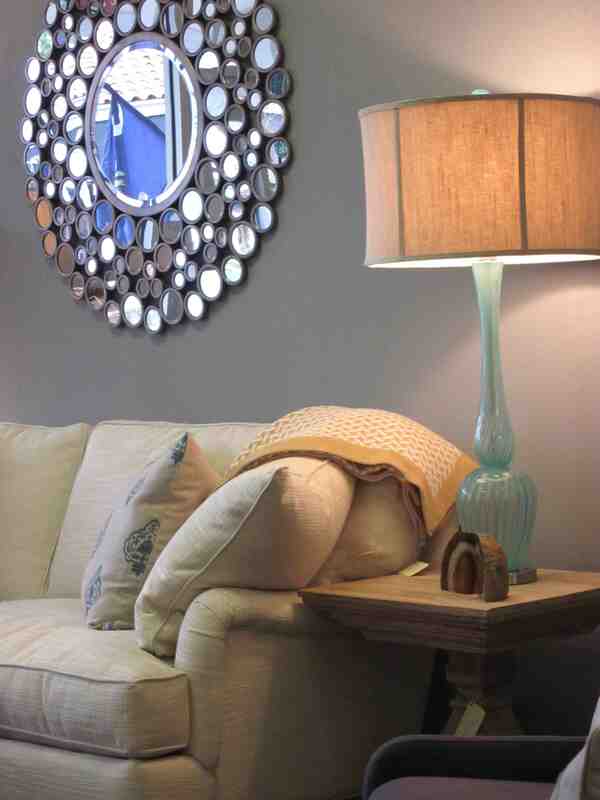 and mirrors that has just arrived!